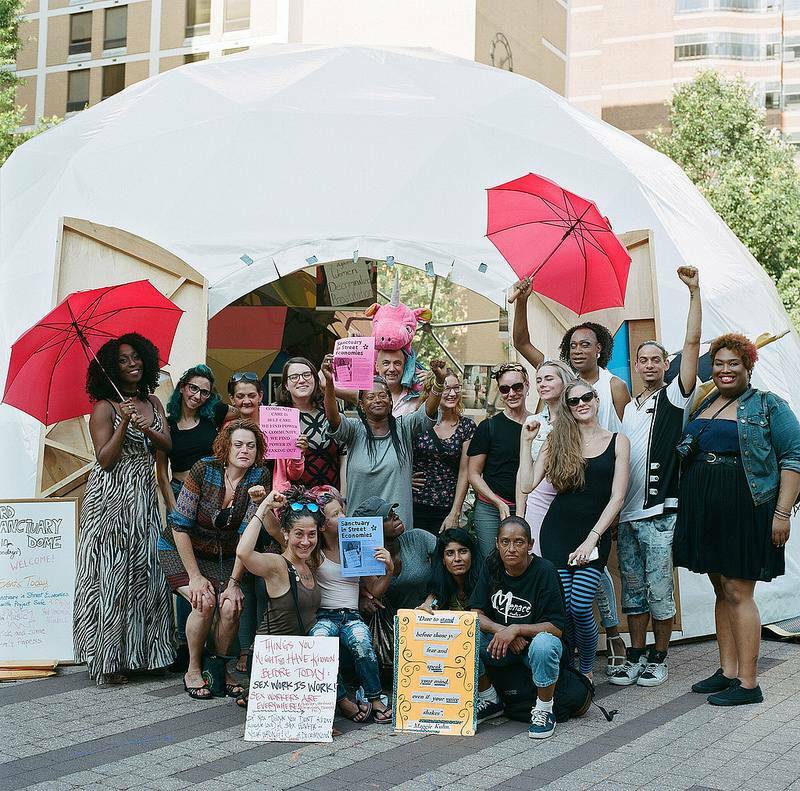 Lead by Jeanne Von Hesjwik, Philadelphia Assembled is an expansive project that tells a story of radical community building and active resistance through the personal and collective narratives that make up Philadelphia’s changing urban fabric. 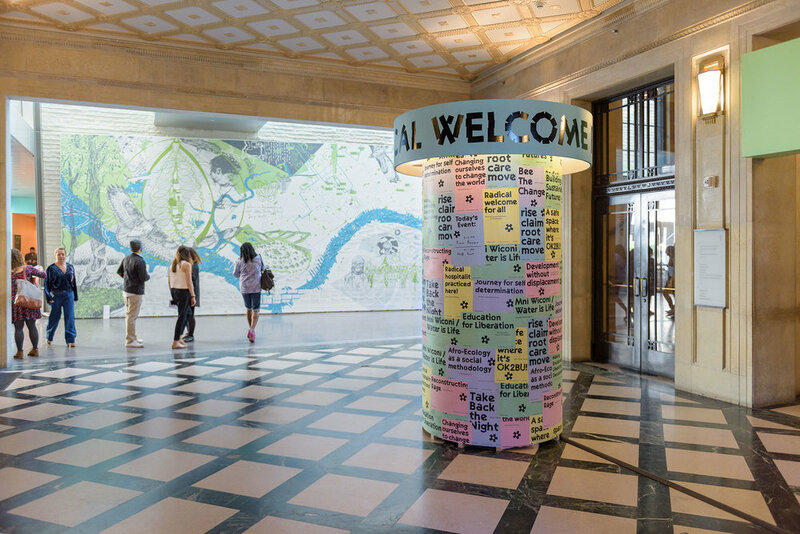 These narratives will be explored through a collaborative effort between the Philadelphia Museum of Art and a team of individuals, collectives, and organizations as they experiment with multiple methodologies for amplifying and connecting relationships in Philadelphia’s transforming landscape. 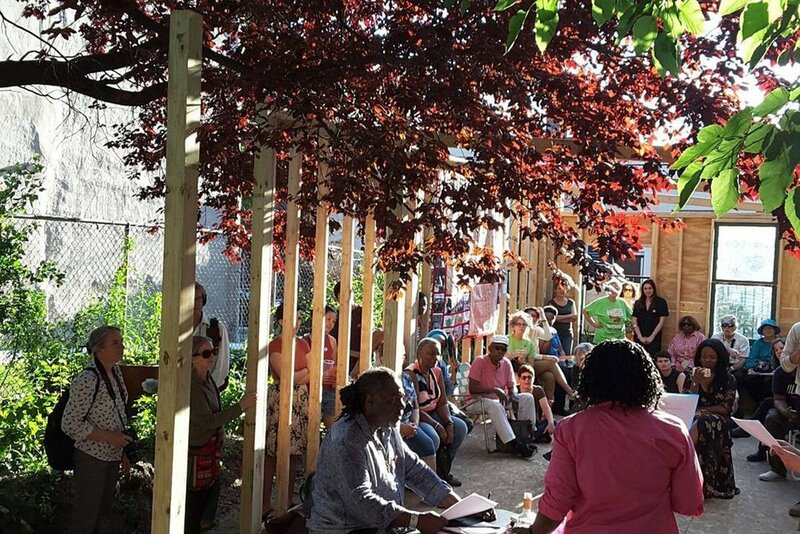 Challenging, inspiring, and as big as the city, Philadelphia Assembled asks: how can we collectively shape our futures?